Home ⎢Who will you nominate for 2018 DAN Rolex Diver of the Year Award? The late Bill Hamilton has won it. So has Drew Richardson, Kirk Krack and Simon Mitchell. This award began as a grant from Rolex to Divers Alert Network in the late 1980s to help support work in the dive safety field. It has evolved into an annual award that acknowledges an individual's contribution to diving and dive safety. 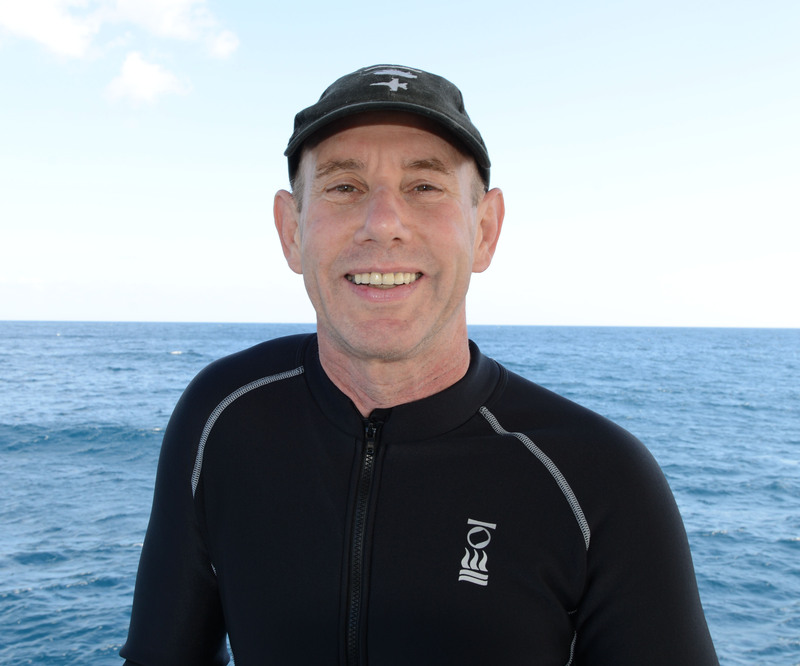 The DAN mission promotes dive safety through research, education, products and services. The mission also helps divers who need emergency medical assistance. You can nominate your candidate by completing an application that showcases their contributions to dive safety. Nominations can be submitted by email to Garrett Broyles no later than 31 December 2017. Full details on the application process can be found here. 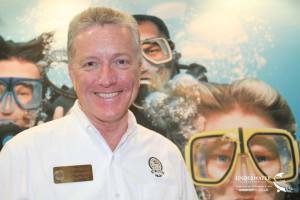 The 2018 DAN Rolex Diver of the Year award recipient will then be selected by a committee including DAN President and CEO Bill Ziefle, senior DAN staff, at-large DAN Board members, Rolex representatives, and past award winners. All qualified nominees will be notified on 12 January 2018. The winner of the 2018 DAN Rolex Diver of the Year Award will be notified of this honour by 2 February 2018. 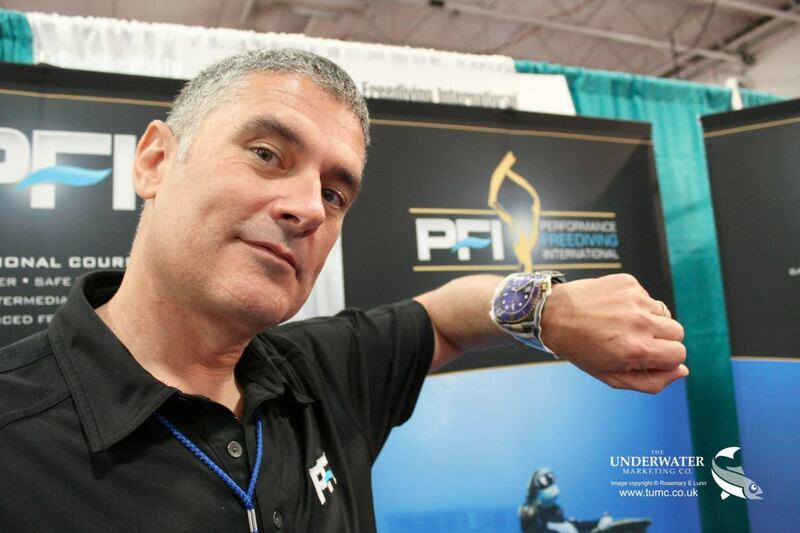 The 2018 DAN Rolex Diver of the Year will receive an all-expenses-paid trip to the 2018 Beneath the Sea Dive Show in March and a custom-engraved Oyster Perpetual Rolex Dive Watch. Rolex also kindly donates US$15,000 to DAN to fund this experience and to support the essential safety initiatives DAN provides.